President Ken is a former television journalist who worked for TPT and currently runs his own media production and consulting company. He has been a Woodbury resident since 1994 and has previously served on the boards of two other nonprofit organizations, the National TV Academy and the Pavek Museum of Broadcasting. Lisa Winkler Vice President & Secretary Lisa Winkler has lived in Washington County since 1998. In both her professional career and community involvement, she provides marketing and communications leadership to nonprofit and for-profit organizations. A big fan of the Washington County Libraries, she uses the online card catalog so frequently, she knows her library card number by heart. A professional writer and editor with a background in newspapers, Stephanie works as a managing editor for a nonprofit health care organization. An avid reader, she got her Washington County Library card shortly after moving to Woodbury in 1995. 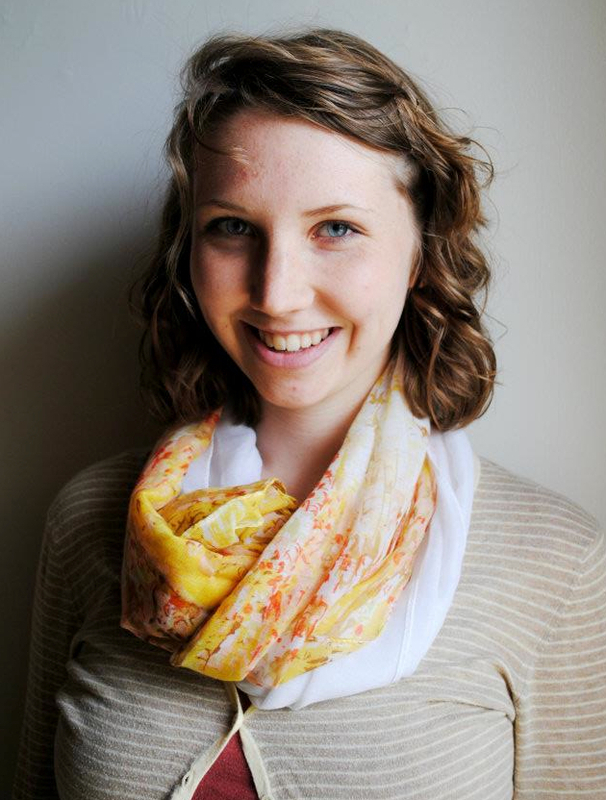 Erin Simon is a recent graduate of Gustavus Adolphus College and is currently serving as an AmeriCorps Promise Fellow. A life-long Washington County Library patron, Erin is excited to be serving on the Partners board and exploring her interests in writing, literacy and community organizing. Myra Peterson is a long time Washington County resident and a leader in the community. She is a former Washington County Commissioner and has been awarded the Washington Times National Service Award. Through her professional and volunteer activities, she has been active with many metro, county, and city organizations and government, including the Metro-East Development Partnership Executive Committee, Metropolitan Area on Aging, and the South Washington County Heritage Preservation Committee. In addition, Myra has supported libraries in her work as past President of the Metropolitan Library Service Agency and of Metronet.